In an era where we always want more all the time, the need for business productivity has never been greater. More clients. More projects. More income. The logic is simple, but somehow it fails to take your main asset into account; your employees. Indeed, businesses are born from the collaboration and dedication of your team. Just like Chaplin demonstrated in his iconic Modern Times, people are not only part of the big business engine; they make it run too. The more pressure you put on your team, the higher the risks on the figurative business engine. Overworking your staff in the office is not a solution. If you want more, the key is to be prepared to give more in the first place. There’s no denying that business success and profitability rely essentially on the ability to be more productive. Productivity, however, is not measured in how many hours are spent on each project. You need to be realistic. You can’t just dump a bunch of client projects on the team and hope for the best. 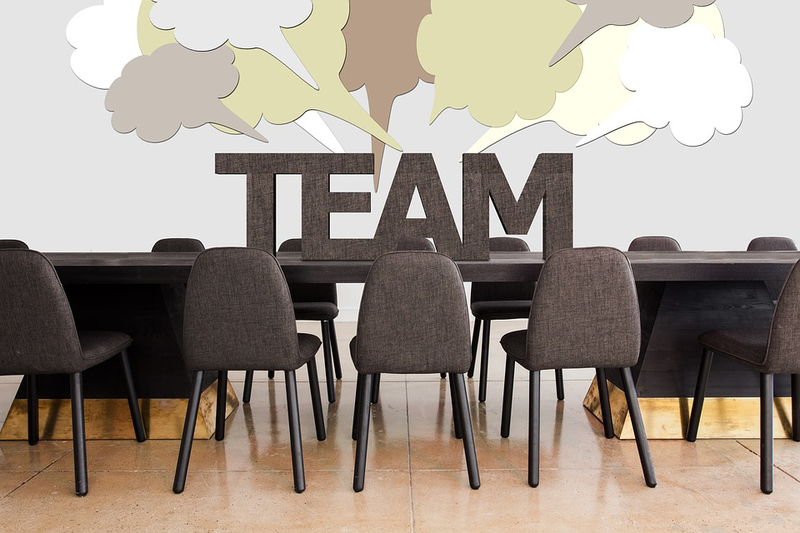 Strategic time and role management remain crucial factors in team productivity. Indeed, you can use tools such as Trello or Slack to make sure that tasks are shared accordingly to expertise and experience. Additionally, task management systems can also let you control brief changes and last minute requirements as well as information access, meaning that you can avoid unnecessary delays. What’s the official office wear? Office wear refers to the preferred and allowed outfit in the workplace. However, it’s a mutual agreement between the workers and the workplace. If, on the one hand, you have rules about what being fit for the office means, you also need to introduce policies about making the office fit for your teams. Indeed, your company needs to meet the requirements of cleanliness and organisation to fulfil your side of the ‘fit for business’ contract. Instead of asking your team to keep the desks and kitchen tidy, there are significant benefits of hiring a cleaning company to look after the place; namely, your employees can focus on their attention on the tasks at hand. Here’s a simple question: How can you expect employees to give 100% if they don’t get 100%? Job perks are designed, not only to attract and keep candidates, but they also support your employees throughout the day. Flexible working hours, for instance, ensure that workers who have out-of-office obligations such as medical appointments can’t manage their time around it, keeping them productive throughout the day. As surprising as it might sound, your staff won’t achieve more if they work more extended hours. On the contrary, companies that have tried 6-hour workdays have noticed a boost in productivity. Indeed, shorter days emphasise a healthier work/life balance, which keeps employees happy and encourages dedication in the office. Additionally, the extra spare time also supports creativity and problem-solving skills, as the mind is more relaxed. In conclusion, businesses need to change if they want to remain productive and profitable. It’s time to introduce strategic role planning, office improvement policies and dramatic working hours reduction for all.